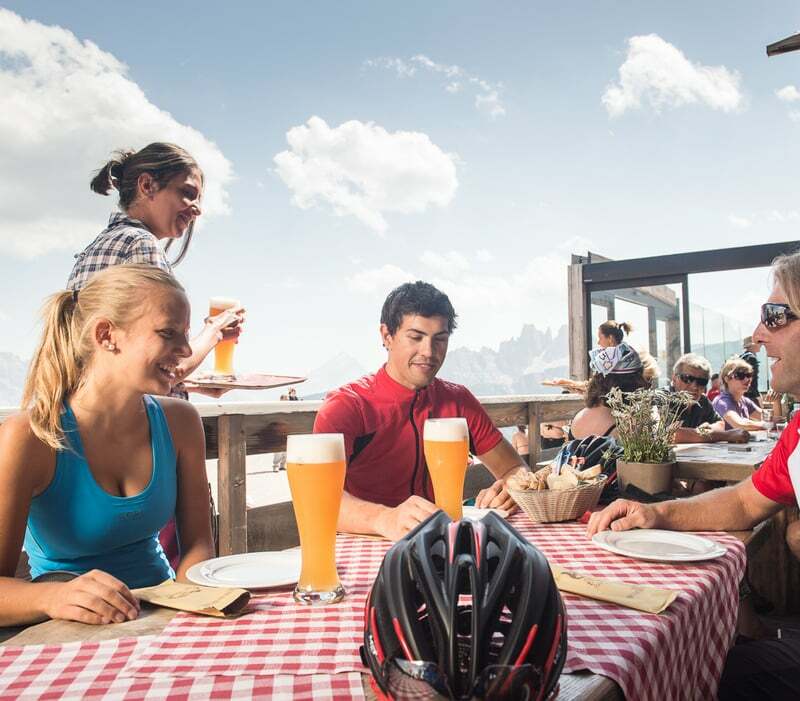 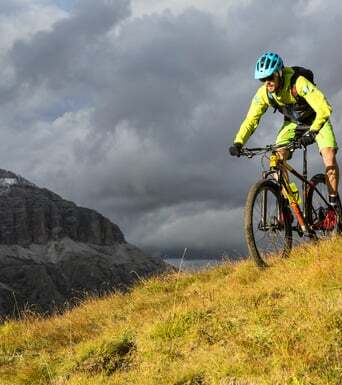 The Sellaronda MTB Tour is an excursion in mountain bike in an area of outstanding beauty around the Sella Group in the Dolomites, declared a UNESCO World Heritage Site. 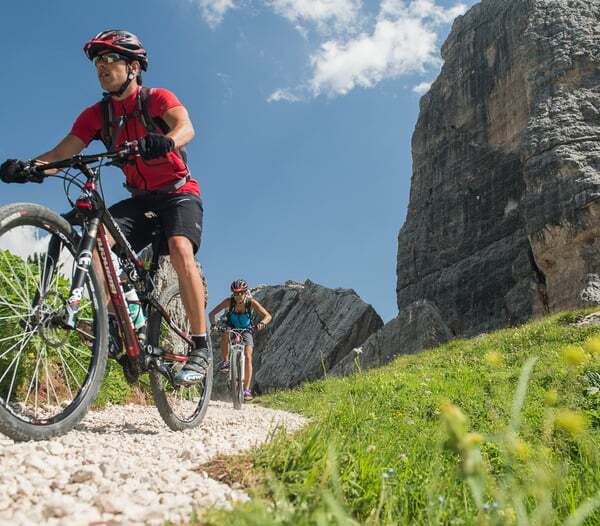 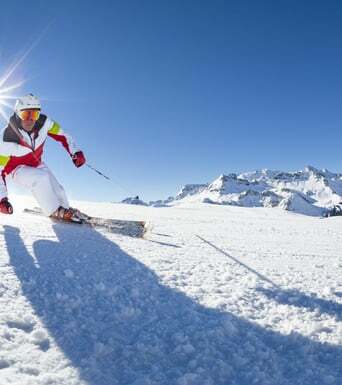 The lifts will help you to reach the top of the Dolomite Passes (Gardena, Campolongo, Pordoi and Sella) and then wiz down on trails and downhill paths. 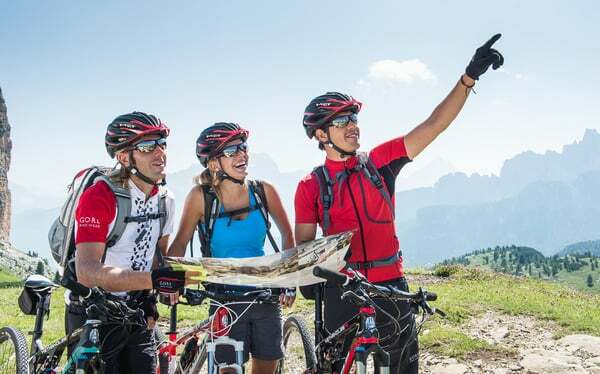 The tour can follow a clockwise or anti-clockwise route.